Dining outdoors at Villa di Torno, Lake Como. Photo courtesy Homebase Abroad. Did you know it’s possible to get into the Tower of London alone after-hours? Tour Italy’s closed-to-the-public castle wineries with the nobility that owns them? Such magic can happen when you book your trip through the right insider—such as the Trusted Travel Experts on my WOW List. They’re the people you contact when you realize that life is too short not to make your next trip extraordinary. They can get you into places that are normally off-limits, introduce you to fascinating locals and otherwise-impossible-to-meet VIPS, and guarantee you return home with profound insights and priceless memories. Here are examples of what they can pull off in Europe. (You can also see what they can pull off in Asia.) They typically arrange such experiences as part of a larger itinerary, so they can guarantee a magical trip from start to finish. Reach out to them by clicking on their name in each entry: That way they’ll know I sent you and you’ll get priority status. See Lake Como’s hidden treasures on a classic Riva Aquarama speedboat. Your English-speaking captain will pick you up in one of these mahogany beauties favored by the locals and take you on a lakeside tour that will reveal the many magnificent villas and gardens that are hidden from view on land. —Andrea Grisdale, Trusted Travel Expert for Italy. 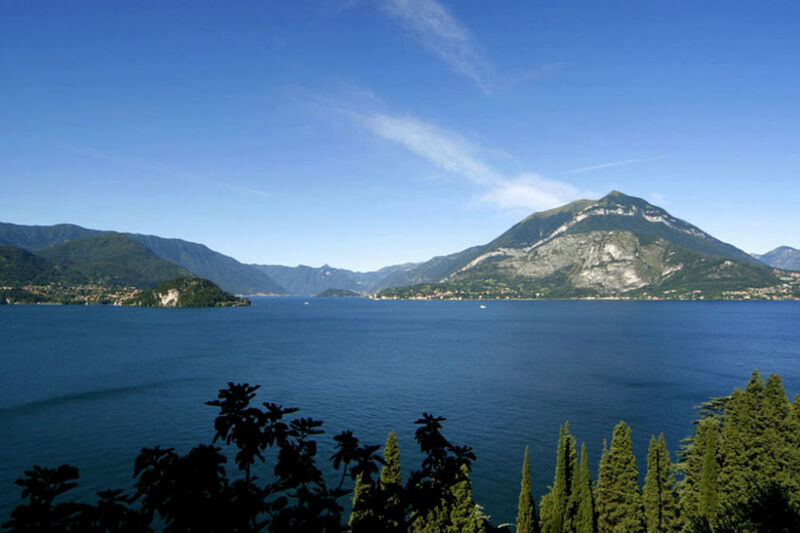 Read Andrea’s Insider’s Guide to Italy’s Lakes Region. Have high tea with the Duke of Argyll in his legendary castle. Love history? Downton Abbey? Scottish clansmen? If the Duke (who’s the chief of the Highlands’ Campbell clan) is in residence, we’ll arrange for you to tour his home, iconic Inveraray Castle, and chat over tea in one of its formal entertainment rooms. The property stood in for Downton Abbey’s Duneagle Castle, where the Crawleys celebrated Christmas. —Jonathan Epstein, Trusted Travel Expert for Scotland, Ireland, and England. Read Jonathan’s Insider’s Guide to Scotland. Discover true farm-to-table Italy in a local family’s home in a tiny village on the Amalfi Coast. Your hosts—gracious, heart-warming people who live more or less off the land—will treat you to an unforgettable culinary experience in their simple home in Nocelle (pop. 120). Almost everything you taste has been grown in their garden. The oil is pressed from the uncle’s fruit. The wine comes from a cousin’s vines down the way. Activities vary—helping in the kitchen, lolling on the terrace—but the finale is always an incredible meal. For guests who want to spend more time in this magical place, we build a multi-day itinerary based on individual interests, such as village history, food preparation (pasta, eating seasonally, etc. ), and the Walk of the Gods—a spectacular coastal footpath that has its nexus in Nocelle. —Mara Solomon, Trusted Travel Expert for Large Italian Villas (four or more bedrooms). Read Mara’s Insider’s Guide to Italy Villa Vacations. Get into the Tower of London after-hours. A Yeoman warder will show you the secrets of the ancient fortress that is the Tower of London. You’ll enjoy a private viewing of England’s crown jewels in all their splendor and get to see things the public never does. Jane can also find ways for you to hobnob with royalty—an experience we road-tested ourselves. —Jane McCrum, Trusted Travel Expert for England. Read Jane’s Insider’s Guide to London. Gain entry to the Hermitage’s secret storage rooms. 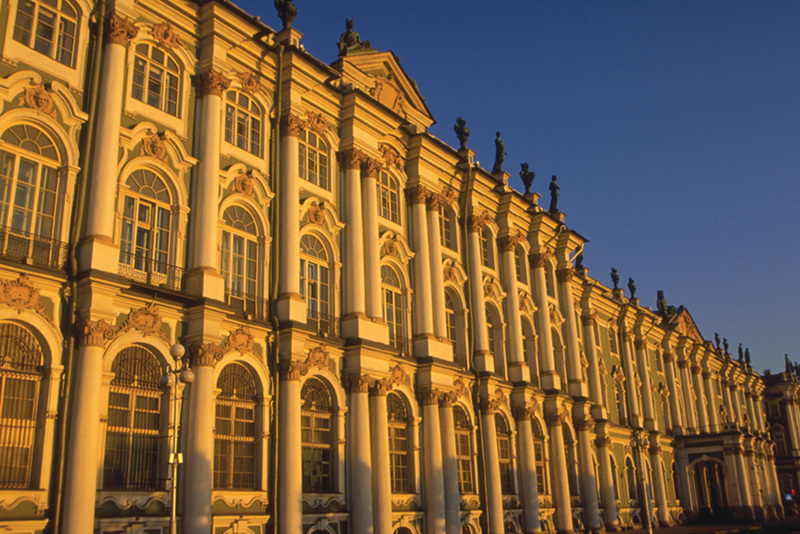 With 1,000-plus rooms, The Hermitage is Europe’s largest museum. A deeply knowledgeable curator can get you past the lines and crowds, help you navigate to the best artwork, and make it come alive. You’ll get to see pieces from Catherine the Great’s original collection (she opened the museum in 1765, in what was then the royal residence of the world’s wealthiest family) and even visit the storage rooms, 40 minutes away and stuffed with rarely seen treasures. There are only a handful of curators at the Hermitage who can do this, and you have to know someone who knows someone to arrange it, but the experience is unforgettable. —Greg Tepper, Trusted Travel Expert for Russia. Read Greg’s Insider’s Guide to St. Petersburg. Puesta de sol, Alhambra, Spain. Photo courtesy Ignacio M. Irurita. Be alone in the Alhambra at sunset. 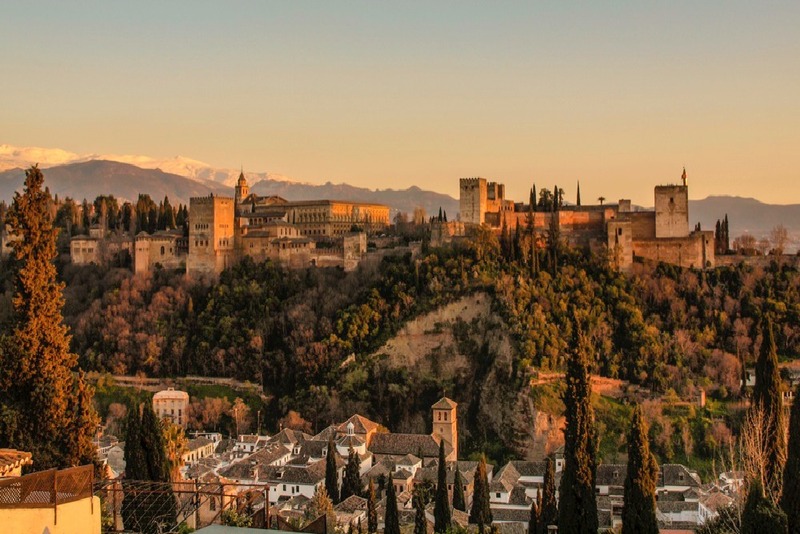 Free of the tourist mobs that pack this medieval Moorish complex during the day, you’ll experience the true magic and majesty of its palaces, courtyards, and fountains—and feel like you’ve been transported to another world and time. The private tour is expensive, but well worth it, especially for an extended family or other large group. —Virginia Irurita, Trusted Travel Expert for Spain. Read Virginia’s Insider’s Guides to Andalusia’s Cities and Seaside. Take part in a traditional Turkish wedding. Summer is prime wedding season in Turkey, and we love to arrange for travelers to attend akina gecesi (henna night), which kicks off the three-day celebration. The evening starts when the bride is brought in, her face covered with a red sheer cloth. Women apply henna to her hands and wrap them to give her palms the desired ornamental color. Then there’s music and dancing (men with men and women with women, in traditional Turkish fashion), and a more-the-merrier atmosphere in which everyone is welcome. Travelers who’ve participated in these festivities always come away having made new friends. —Earl Starkey, Trusted Travel Expert for Turkey. Read Earl’s Insider’s Guide to Cappadocia, Turkey. Tour closed-to-the-public Tuscan castle wineries with the nobility that owns them. Italy is a land of wine, but no region has wineries more storied and revered than Tuscany. Many of these historic estates have been owned for centuries by successive generations of a single noble family, and they are set around private castles or villas open only to a select number of guests for private visits. Our connections can gain you access to certain exclusive estates, where you’ll spend the day touring the property with the (invariably charming) owner, sampling their prestigious wines, and joining the family for a lavish lunch that shows home cooking at its finest. —Maria Gabriella Landers and Brian Dore, Trusted Travel Experts for Italy. Read Maria and Brian’s Insider’s Guide to Tuscany. 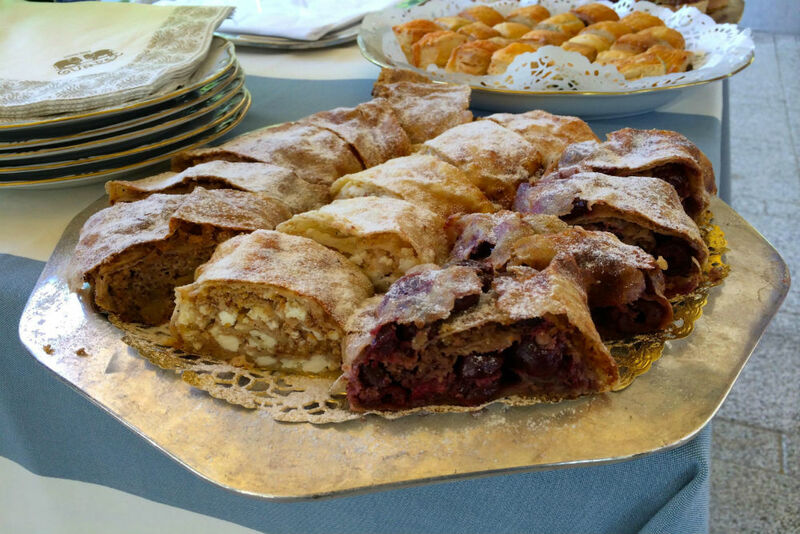 Make three types of traditional Habsburg strudel at Gundel restaurant in Budapest. Stretch strudel with a master. Make authentic Habsburg-style strudel from scratch with a chef at Gundel, the century-old restaurant in Budapest that Hungarian-born restaurateur George Lang (of New York’s Café des Artistes) helped restore to its former glory in the 1990s. Tradition says you should be able to read a newspaper—or a love letter—through the thin, hand-stretched dough that is the basis of Hungarian strudel. You may not be able to perfect your technique in a single lesson, but there’s no harm in trying. After class you get to eat your creation. —Gwen Kozlowski, Trusted Travel Expert for Hungary, Austria, Czech Republic and Poland. Read Gwen’s Insider’s Guide to Budapest and the Danube. Be awed by Princess Isabelle’s Private Apartments in Palazzo Colonna. The palazzo is one of Rome’s great showpieces, filled as it is with artistic masterpieces dating from antiquity to the Baroque age. You may even recognize it, as it was prominently featured in the movie Roman Holiday. Normally the palazzo and Princess Isabelle’s rooms are open only on Saturdays, but Context can get you in according to your schedule. 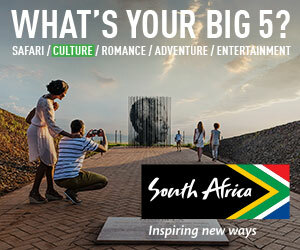 —Paul Bennett, Trusted Travel Expert for Cultural City Tours. Read Paul’s Insider’s Guide to Rome. Visiting a winery in Burgundy. Photo courtesy Jack Dancy. 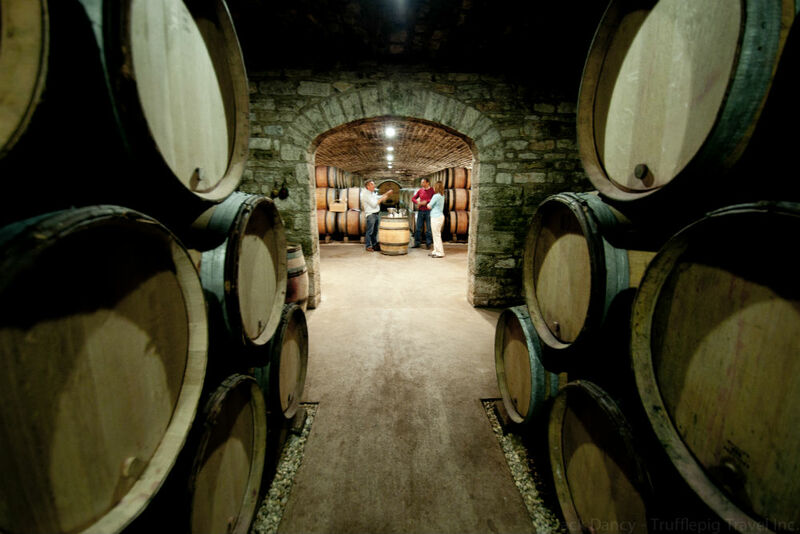 Get inside Burgundy’s most exclusive wineries for private tastings. The Côte d’Or is all about access and contacts. While it’s not difficult—and it’s very worthwhile—to call a smaller winery and get in for a one-on-one tasting with the winemaker, the higher up the ladder you go, the harder it is to get in. There’s simply no replacement for contacts, and from our headquarters in Beaune, we can get wine lovers into the very hardest-to-visit domaines. —Jack Dancy, Trusted Travel Expert for France. Read Jack’s Insider’s Guide to Burgundy. 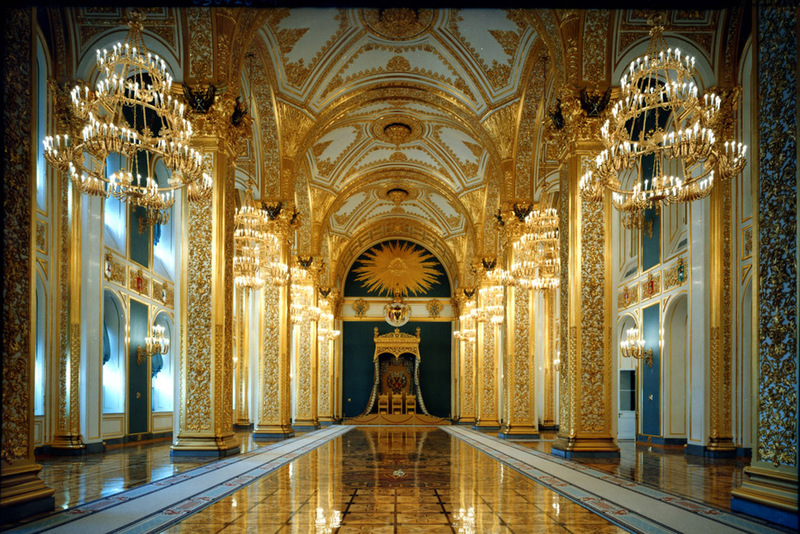 Gain access to the Kremlin—the opulent part normally reserved for heads of state. The glittering Grand Kremlin Palace, the no-go section of the Kremlin, is used by Russia’s president to sign treaties and entertain foreign heads of state. Built for the tsars, it’s the Versailles of Russia. Access is allowed only with permission of the commandant of the Kremlin—in other words, you need connections and financial power. Expect to pay approximately $4,500 for one to 18 people to enter, but it will be your most memorable experience in Moscow. —Greg Tepper, Trusted Travel Expert for Russia. Read Greg’s Insider’s Guide to Moscow. Explore two private palazzi along the Grand Canal. The palace owners themselves, descendants of Venetian nobility, will show you the frescoed ceilings, rare artwork, lavish furnishings, and hidden gardens. You’ll arrive and leave by boat, of course. —Maria Gabriella Landers and Brian Dore, Trusted Travel Experts for Italy. Read Maria and Brian’s Insider’s Guide to Venice. Sail to Dubrovnik’s hidden islands on your own yacht. Dubrovnik’s Old Town can be jam-packed with tourists, especially when cruise ships are in town, but you can escape on a yacht to the Elafite Archipelago—a lovely scattering of quiet islands hiding in plain sight, just 30 minutes from the busy city. Your first stop will be the former residence of Vice Stjepovic-Skocibuha, a sixteenth-century maritime entrepreneur, now owned by a local family that has spent years returning it to its regal state. (The mansion is normally off-limits, but we can arrange for you to visit.) After that you’ll hop to another island for a private piano concert at St. Nicholas Church, one of many medieval stone churches—dating from Dubrovnik’s heyday as a leading city-state of the fifteenth and sixteenth centuries—that fell into disrepair during communist times. St. Nicholas is one of the best preserved. Afterward, stroll through the town of Lopud; its stone pathways winding through olive groves and vineyards are a breath of fresh air after the bustle of Dubrovnik. —Gwen Kozlowski, Trusted Travel Expert for Croatia. 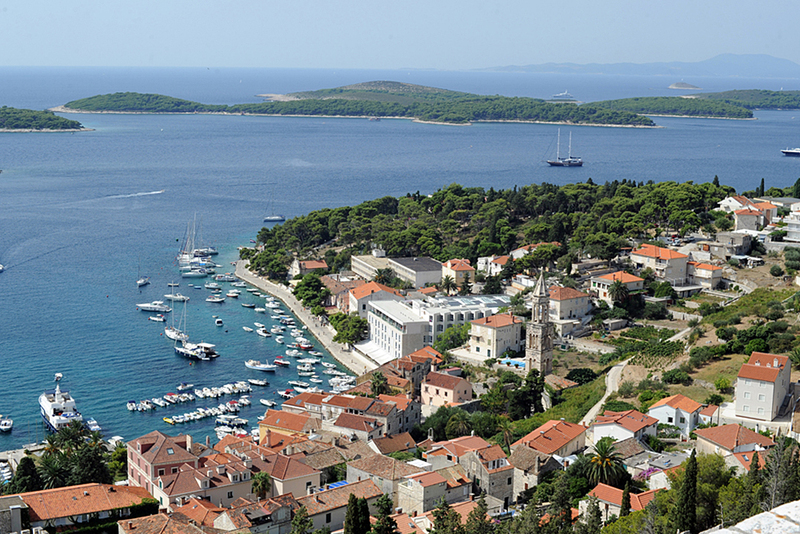 Read our Insider’s Guide to Croatia. Dine with the Guilera family in their home, Gaudí-designed Torre Bellesguard. Bellesguard is like no other Antoni Gaudí creation—a modernist-Gothic take on the medieval castle that once stood here (its ruins are in the garden). After a leisurely aperitivo and a home-cooked meal, the Guilera family will lead you on a private tour of this hillside perch drenched in Barcelona history. —Virginia Irurita, Trusted Travel Expert for Spain. Read Virginia’s Insider’s Guide to Barcelona. Giardini Torrigiani, Florence. Photo courtesy Brian Dore. Discover Europe’s largest private urban garden. 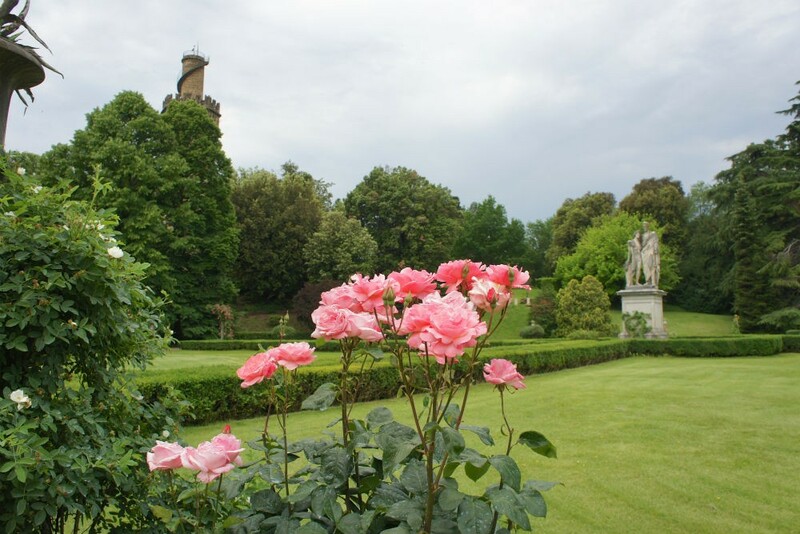 We can arrange to get you inside Europe’s largest private urban garden, the nearly 17-acre Giardino Torrigiani, with the Florentine nobleman who owns it as your guide. It’s a sixteenth-century botanical garden with an extraordinary wealth of tree and plant species from all over the world, not to mention historic greenhouses and lemon houses. You’ll end your visit with a casual aperitivo al fresco in the garden with your host, a charming thirtysomething marquis who’s much cooler than what you might expect from ancient Italian nobility. —Maria Gabriella Landers and Brian Dore, Trusted Travel Experts for Italy. Read Maria and Brian’s Insider’s Guide to Florence. Explore Bodrum’s Museum of Underwater Archaeology with an archeologist who helped excavate its shipwrecks. 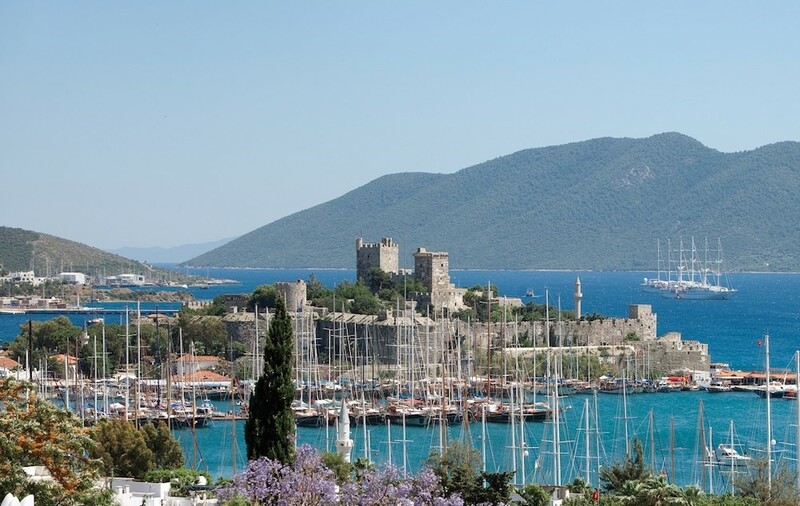 A local archeologist will lead you through Bodrum’s castle and its Museum of Underwater Archeology, showing you the remains of the shipwrecks that he helped excavate. Hearing firsthand about the underwater dig and the backstory behind some of the Museum’s holdings—like a Syrian shipwreck comprised of pieced-together glass found under the sea—turns what could have been a run-of-the-mill museum visit into one of the most thrilling experiences of your trip. —Karen Fedorko Sefer, Trusted Travel Expert for Turkey. Read Karen’s Insider’s Guide to Turkey’s Aegean Coast. Get wined and dined at the Louvre, after hours. Go behind the scenes at the Louvre with one of the museum’s art curators, visiting rooms not open to the public and learning in depth about the collection’s most famous works and undiscovered gems. Or take a “wine tour” through the Louvre: A curator will show you the role that wine plays in various works on display, followed by a wine tasting and dinner inside the museum when it is closed. —Jennifer Virgilio, Trusted Travel Expert for France and Monaco. Read Jennifer’s Insider’s Guide to Paris with Perks. Visit the workshop of a master craftsman of Irish crystal. Sean Daly is a second-generation master craftsman who left his job at Waterford Crystal 15 years ago to create his own boutique company: Dingle Crystal. He has a small store in Dingle, where he sells objects including bowls, glasses, and chandeliers, but the real magic takes place just outside of town in his personal workshop. We can arrange a private meeting there with Sean, who will demonstrate the painstaking process of cutting the glass and share his strong and unedited opinions on the crystal industry in general. —Jonathan Epstein, Trusted Travel Experts for Ireland, England, and Scotland. Read Jonathan’s Insider’s Guide to Killarney and County Kerry, Ireland. Tour Angkor Wat and the Angkor temple complex without the crowds. Andy Booth is an Oxford-trained physicist who found an incredibly logical and fool-proof way to tackle the challenge of touring the megapopular Angkor complex: He used science. Andy founded ABOUTAsia, a travel firm that has earned a coveted spot on The WOW List, and his team periodically collects data on the number of tourists visiting each temple at various times of year in order to ensure that ABOUTAsia guests can find sweet spots of solitude and quiet. We road-tested this experience ourselves. —Andy Booth, Trusted Travel Expert for Cambodia. Read Andy’s Insider’s Guide to Angkor Wat and Siem Reap. Scenic Norway. Photo courtesy Jan Sortland. See the fjords on your own private yacht—and on your own schedule. 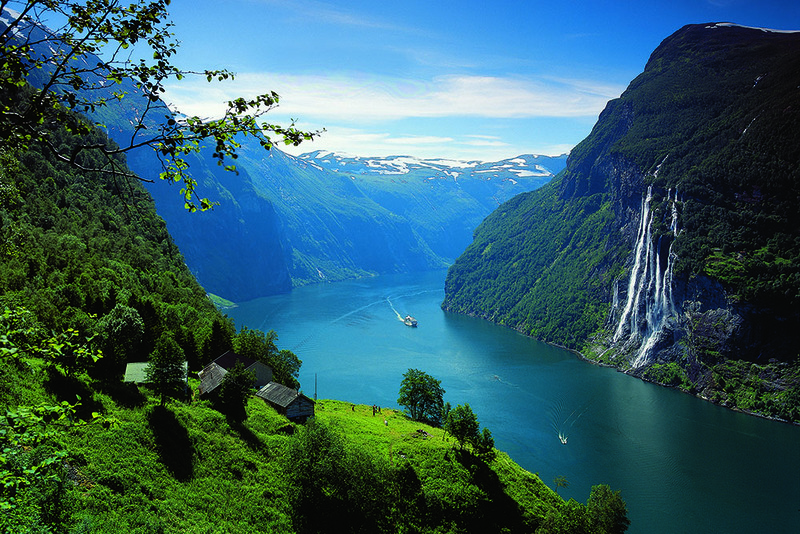 Explore the Norwegian fjords onboard a luxurious yacht for either a few hours or over several days. The best-of-the-best itinerary takes at least seven days—you set out from Bergen and sail up the coast, exploring one dramatic fjord after another, stopping to hike or bike around the glaciers, and calling on picturesque little fishing villages along the way. This is the most expensive, exclusive, and enjoyable way of seeing the fjords. —Jan Sortland, Trusted Travel Expert for Norway. Read Jan’s Insider’s Guide to Norway. Appenzellerland is a region that’s as Swiss as Swiss can be, and you can get up close and personal with its best examples of artisan workshops and traditional culture. Want to see how a bell is made the old-fashioned way? Visit Peter’s bell-smith workshop so you can feel the heat as he molds the metal. Fancy a trip to a Swiss farm? Meet Sepp, the passionate farmer who has gourmet chefs queuing up for the exquisite meat he produces by giving his beloved cows a special beer treatment. Have you ever heard a Hackbrett being played? You will when we drop in on Brigitte at her family home, where she’ll enchant you with the beauty of this stringed instrument that’s an essential part of Appenzeller folk music. By the end of a day spent sharing the real lives of local people, you’ll see that there’s more to rural Switzerland than cheese and chalets. —Nina Müller, Trusted Travel Expert for Switzerland. Read Nina’s Insider’s Guide to Switzerland’s Secrets. —Gonçalo Correia, Trusted Travel Expert for Portugal. Read Gonçalo’s Insider Secrets of Portugal. Magic can happen when you book your trip through the right insider. 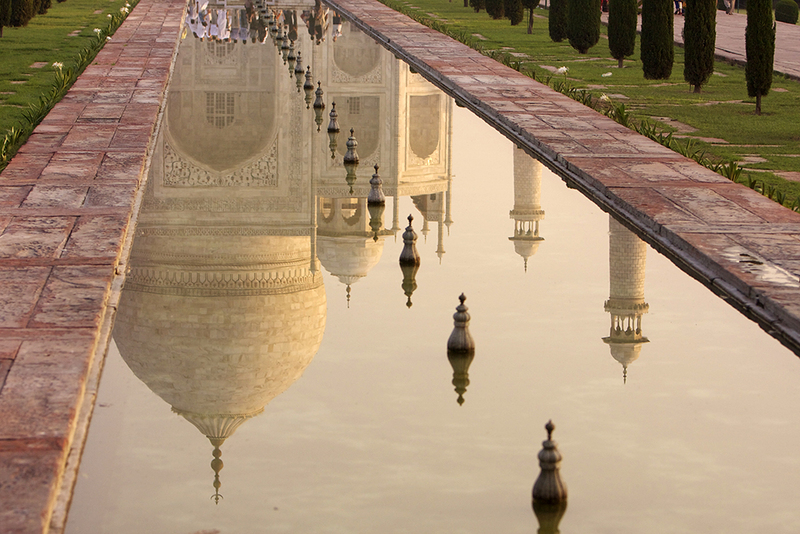 Here are 18 examples of what the right travel specialist can pull off in Asia.